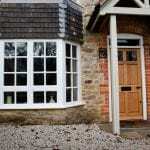 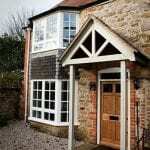 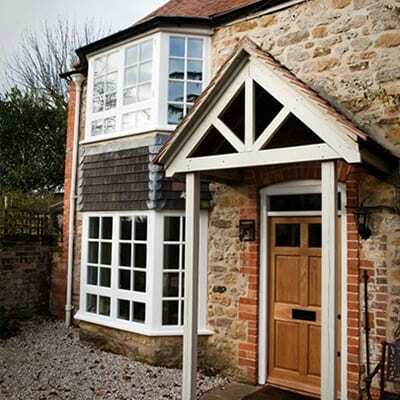 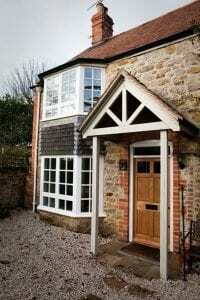 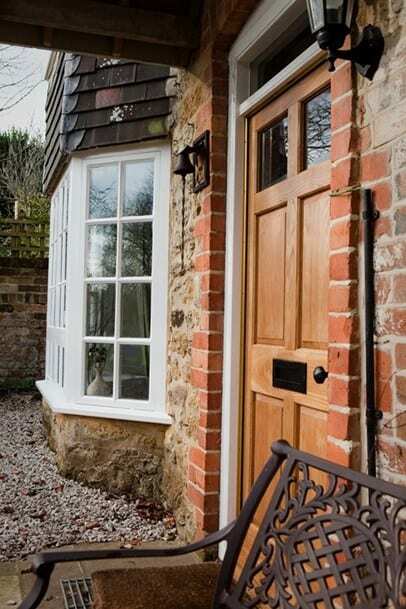 The old single glazed bay windows on this characterful Oxfordshire cottage were in desperate need of renewal. 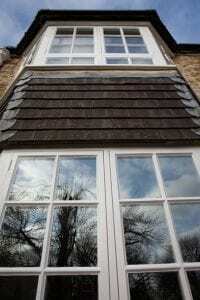 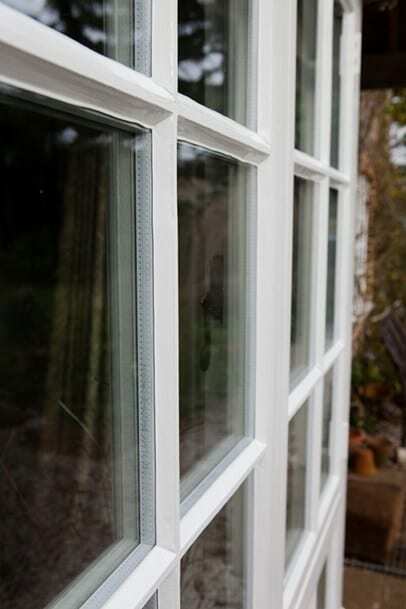 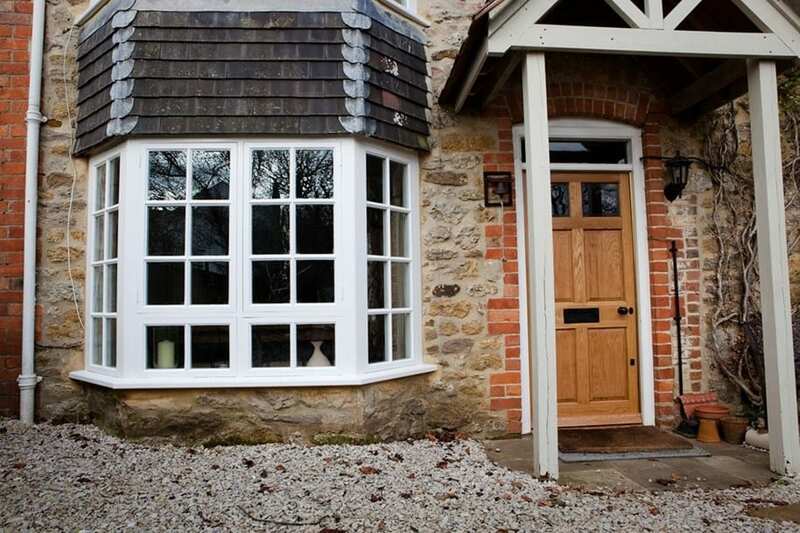 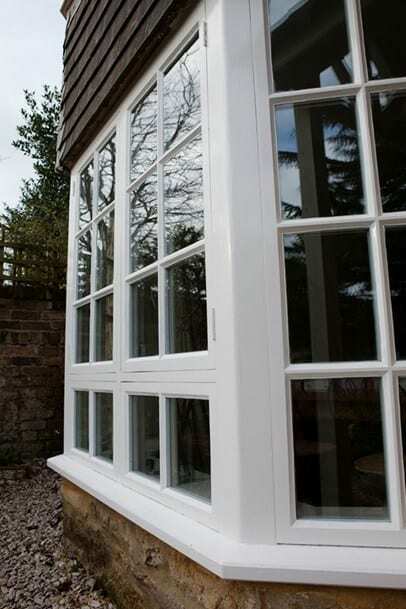 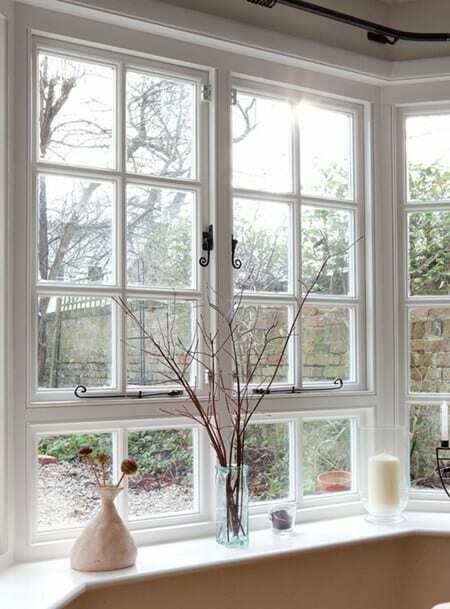 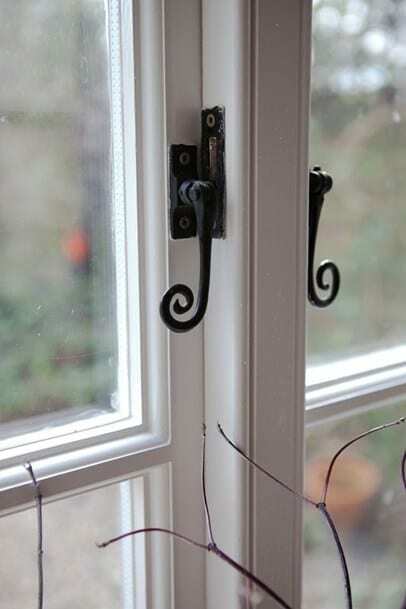 The replacement timber windows were carefully designed to be sympathetic to the style of the property and the remaining windows throughout the property. 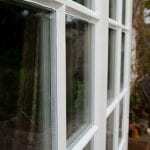 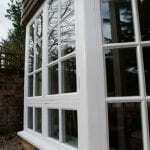 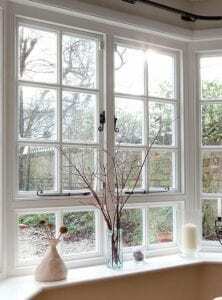 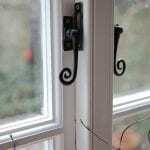 At the same time they incorporate highly energy efficient argon filled sealed double glazed units. 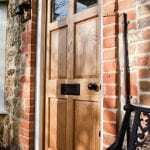 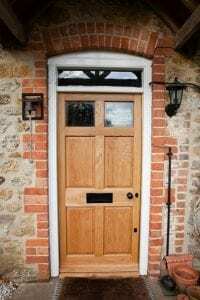 A solid oak door was made to suit the uniquely sized opening of this old cottage. 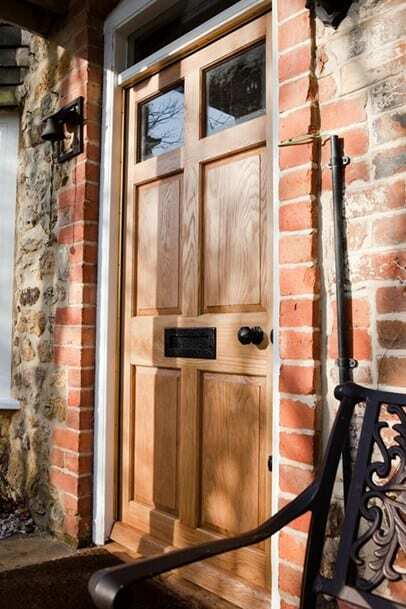 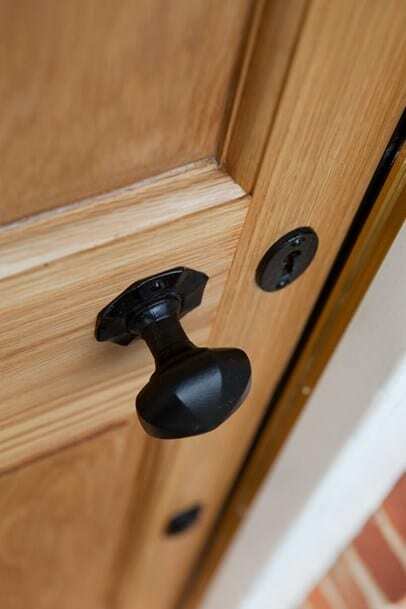 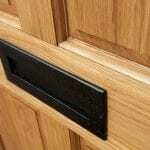 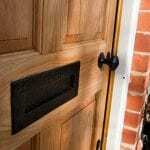 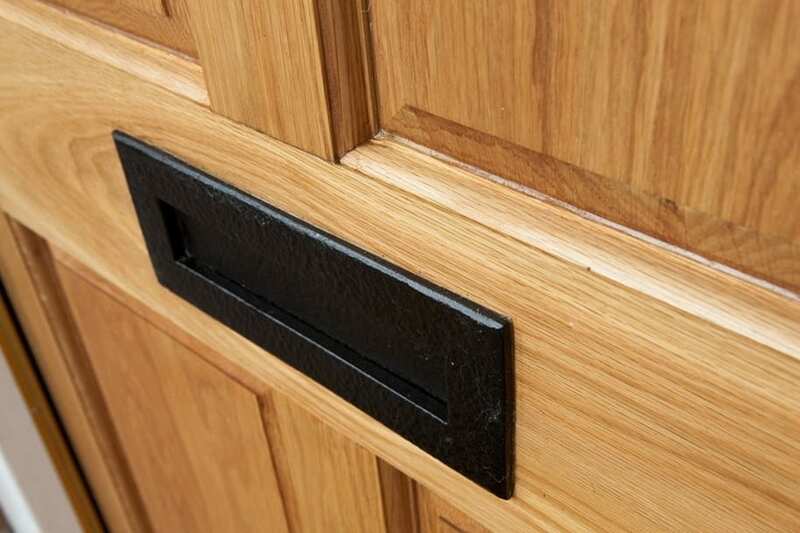 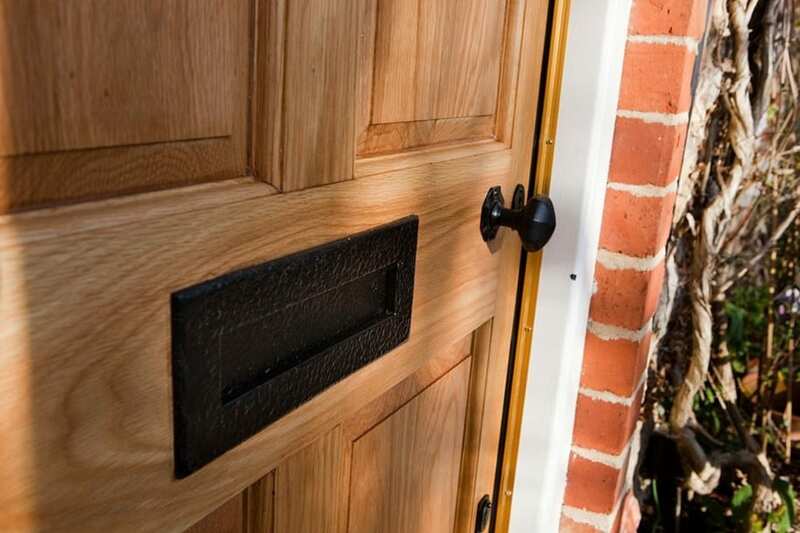 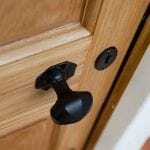 Kirkpatrick malleable iron hardware was used and the door was finished with danish oil for a timeless look.